3 E-Books to lift your life! Unless your life is perfect, it is possible for you to have greater success and more happiness. In fact, you have infinite possibilities in your life. Right now, your happiness and success “possibilities” are just sitting there…waiting. 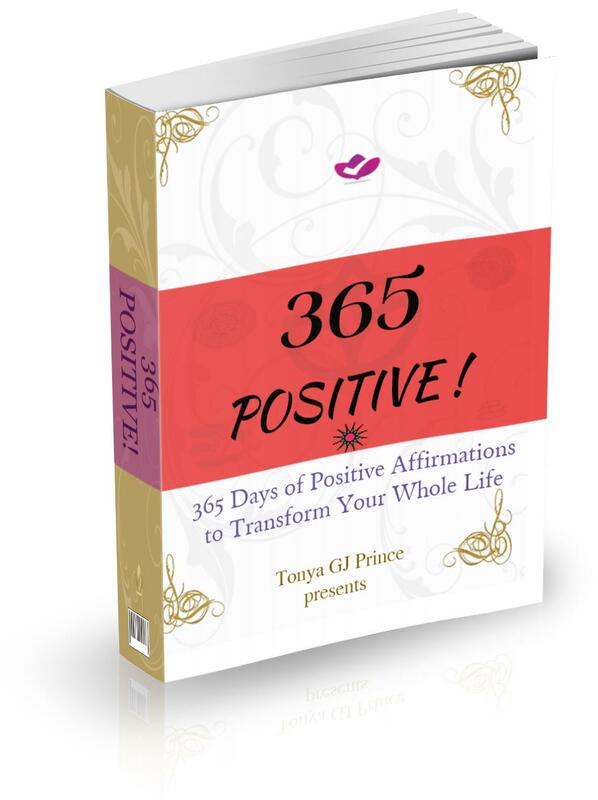 WE hope so because in this book, you’ll learn how to develop your big picture, set the stage for success, turn your possibilities into probabilities, and transform your goals into rewarding realities, using the power of positive affirmations.